T20 games commences at 10.30am. Official umpires standing for all games. Lunch provided. Welcome BBQ at Haileybury. 1st round of cricket matches (50 overs a side). Official umpires standing for all games. Lunch provided. 2nd round of cricket matches as per Monday. 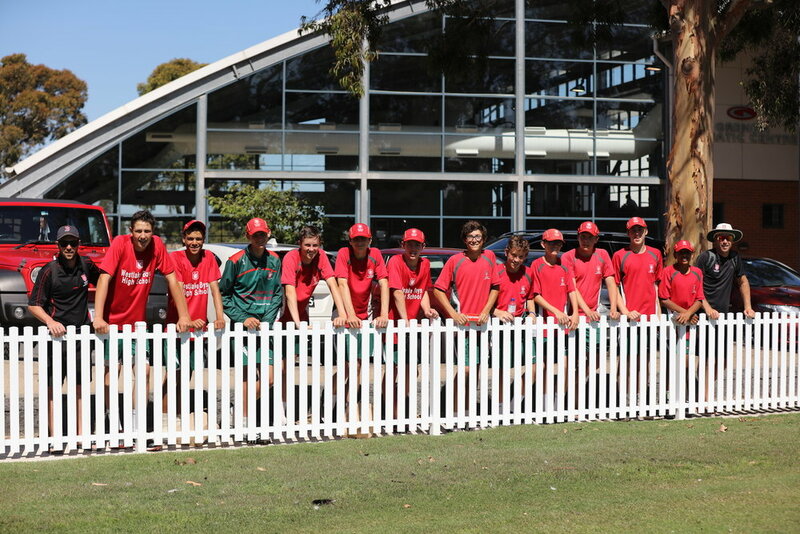 Rest day - Group tour of Melbourne Cricket Ground and Sports Museum. Final round of cricket matches as per Monday. Finale dinner and Awards evening at International House. 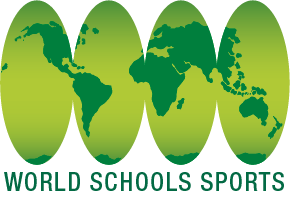 We have used International House at the University of Melbourne as our accommodation for visiting schools at all five previous World School Cricket Challenges. Our schools highly recommend International House for its value and convenience. It is an outstanding choice. 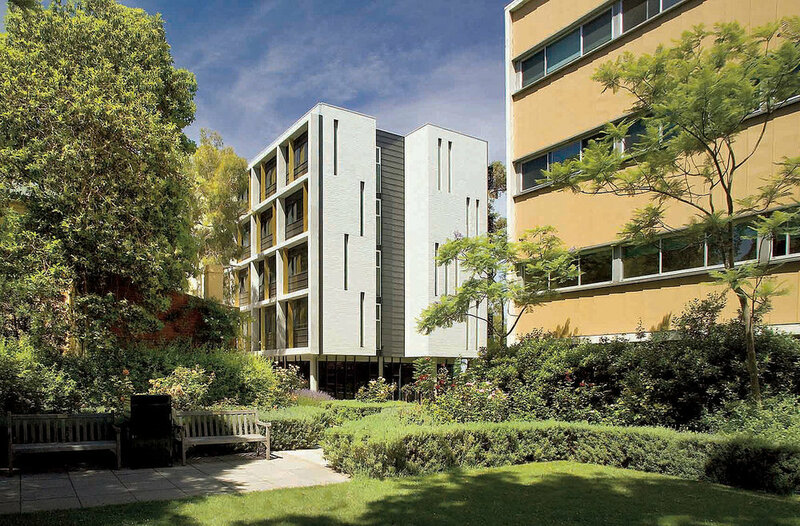 Situated on Royal Parade, Parkville, 15 minutes outside Melbourne CBD. Accommodation is in single rooms with shared bathroom facilities. All towels and linen are supplied and breakfast is included. Evening meals are not included but can be prebooked and are incredible value. Modern western, Asian and vegetarian meals are all offered, with much effort being made to accommodate different culinary tastes.